Five minutes after landing on Kauai, you spot one: a colorful, carefree chicken that, strutting around aimlessly in the rental car parking lot, defines free-range. The sighting seems novel at first, but here the bucolic bird is almost as ubiquitous as a palm tree and blends right in with both the island's rustic landscape. As an idyllic place to unplug and explore, Kauai’s un-cooped chickens also symbolize what humans can expect from the "Garden Isle". Thanks to tips from local explorer Chelsea Yamase as well as the Hawaii Tourism Authority, we spent a few days discovering just a handful of the ways in which to take in this uniquely beautiful terrain. 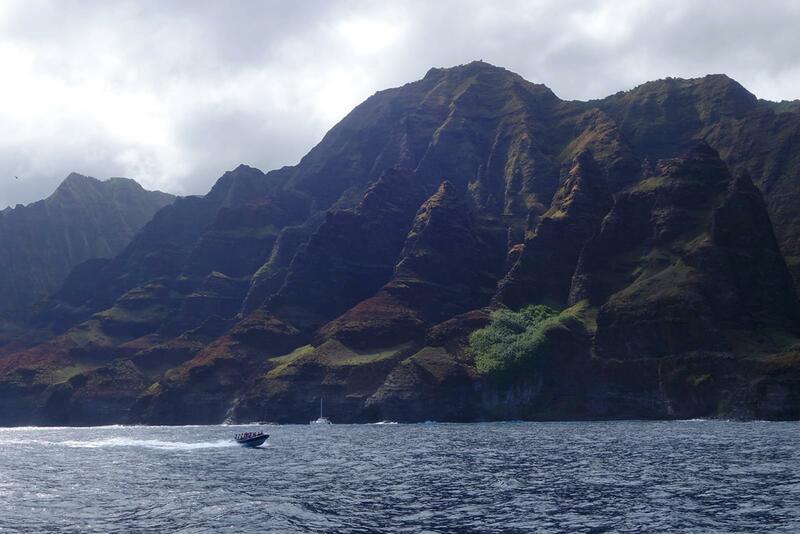 Sailing Kauai’s dramatic, 17-mile Napali Coast should be on every visitor’s agenda, and thankfully there are options to suit any style traveler. On a calm day, the athletically inclined can opt for the open waters and venture out by kayak, which gives you the chance to explore sea caves and land on remote beaches. Thrill-seekers that like the safety of a guided tour can still take part in the action with a raft expedition, while anyone wanting to take it easy can set sail on a captain-helmed catamaran or yacht and still not miss out on seeing schools of spinner dolphins. Become one with nature by soaring across Kauai’s lush jungle canopy in nothing but a harness. Zip-lining is the ultimate adrenaline fix, offering 360-degree views at a speed of 35-miles-per-hour, but most of the tour operators combine the exhilaration with an informative overview of the island’s flora and fauna so you can also leave knowing more about the nature surrounding you. 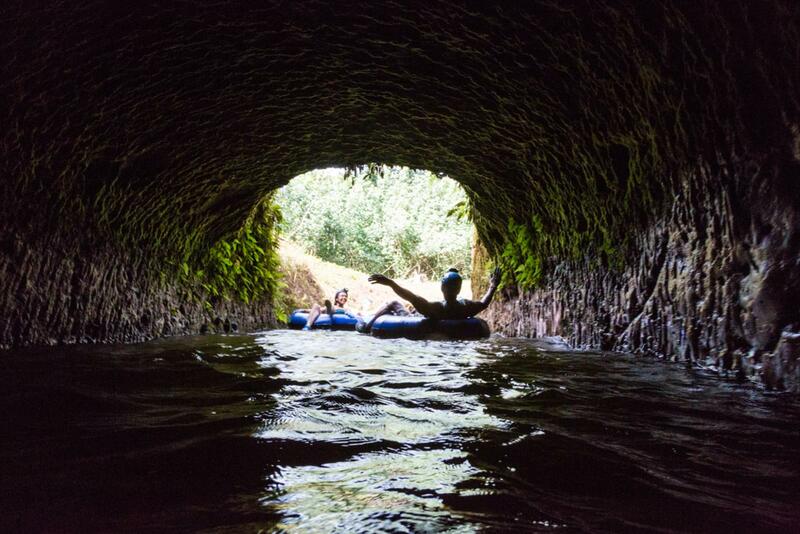 Grab a tube and float through a discontinued irrigation system, originally hand-dug 150 years ago by sugar plantation workers, for a low-key excursion that packs a scenic punch. As part of 17,000 acres of privately owned land, this remote tour takes you through a network of canals, flumes and tunnels while a guide explains the history behind the plantations. At the end you can go for a dip in the natural swimming hole. 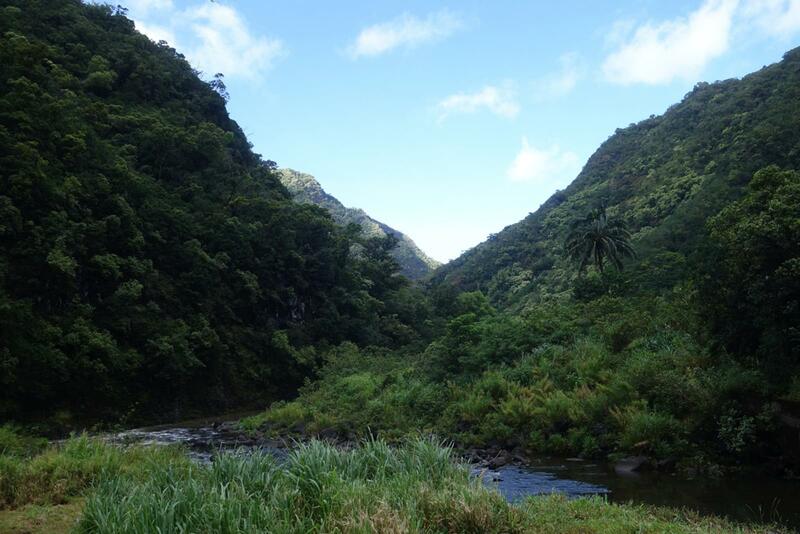 Kauai isn’t just a tropical destination: saddle up to see its pastoral side. 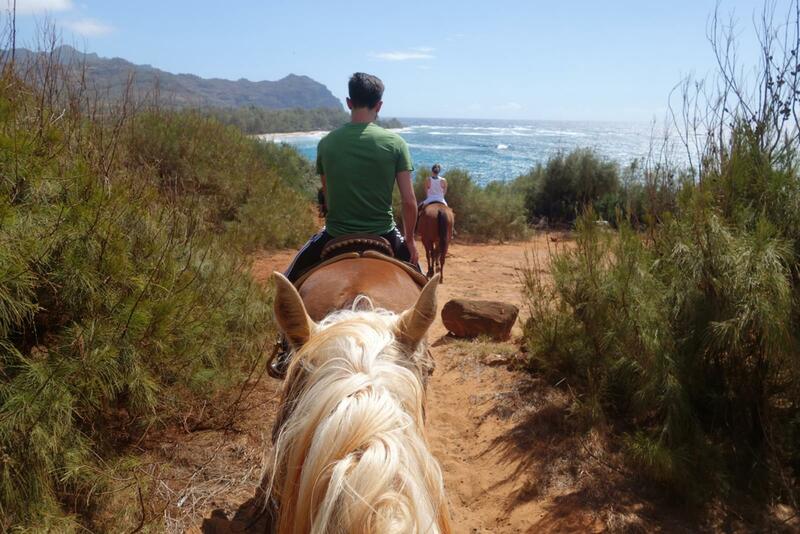 On a horse filled with aloha spirit, you’ll trot along red-dirt paths with breathtaking backdrops and have the chance to learn about the island’s native plants, agricultural bounty—particularly the beloved taro root—and how Mexican vaqueros turned Hawaiians into cattle-hearding paniolos (cowboys). 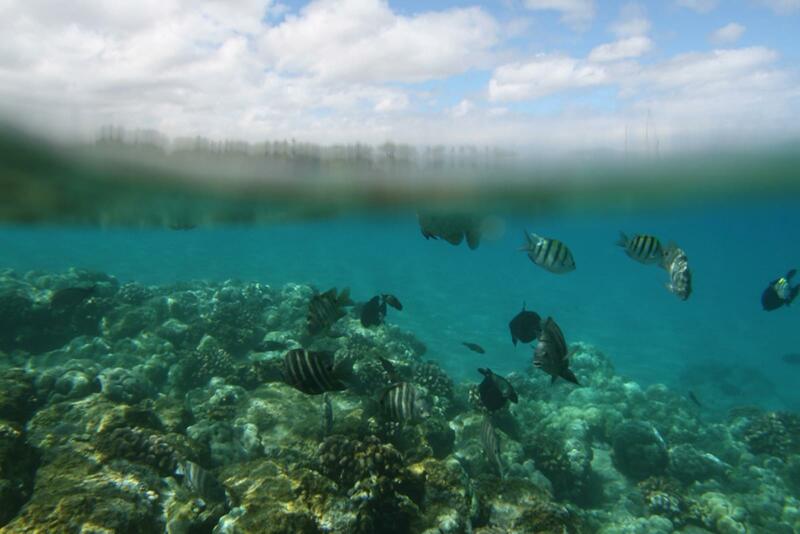 When it’s calm, snorkelers can frolic with fish closer to land and hopefully spot a sea turtle or two at Prince Kuhio Park on Kauai’s south side. Advanced scuba divers should head to Tunnels Reef on the north shore, where you can swim through lava formations and encounter a variety of marine life. Whichever you choose, be sure to wear reef-safe SPF to avoid coral bleaching. 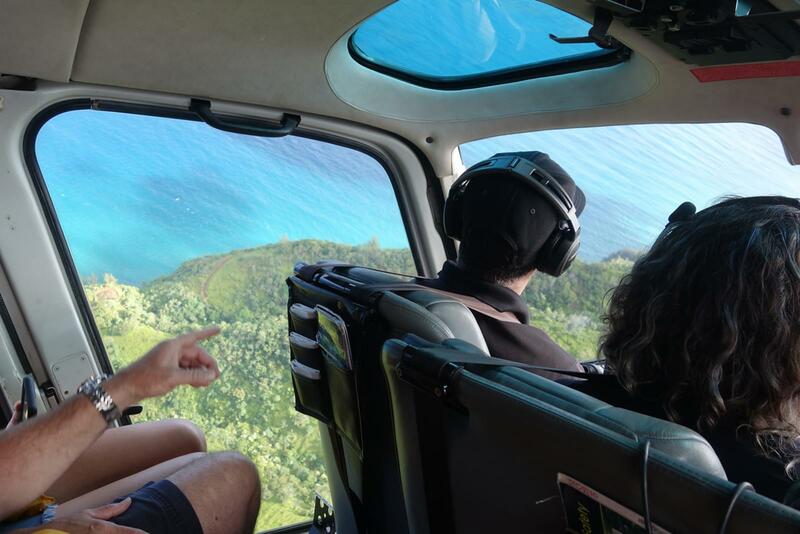 You have two choices—doors on or doors off—when it comes seeing Kauai by helicopter. But whether you dare to fly al fresco or hang tight in the safety of an enclosed space, getting a bird’s eye view of the island is an absolute must because some of the most breathtaking terrain is otherwise inaccessible—like the privately owned Manawaiopuna Falls, the 400-foot waterfall that famously featured in Steven Spielberg’s Jurassic Park. Depending on time of year, there are even more adventures to seek on the island of Kauai (like surfing, hiking, whale-watching, paddle-boarding and golf, to name a few). 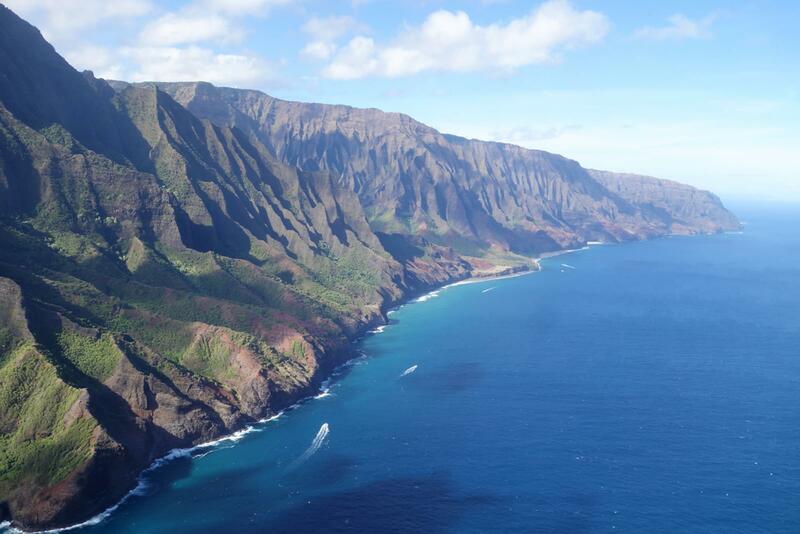 Visit Go Hawaii for the full scope and to organize your next trip.